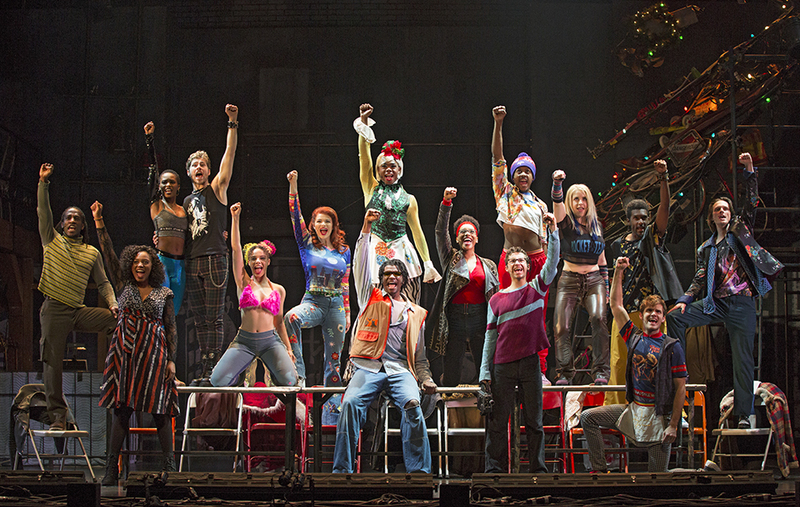 The cast of Rent's 20th anniversary tour. Photo courtesy of Carol Rosegg. Tony Award-winning Broadway musical Rent will play The Whiting as part of its 20th anniversary tour this weekend. Written by Jonathan Larson and directed by Evan Ensign, Rent reimagines Giacomo Puccini’s opera La Bohème. The show follows the lives of seven young artists who struggle with balancing their dreams and morals while also dealing with challenges in their personal lives. Themes such as love, betrayal and loss are tackled in the show, which plays The Whiting at 8 p.m. Jan. 25 and at 2 p.m. and 8 p.m. Jan. 26. Tickets are available starting at $33 for all three performances. Genesee County residents can save 30 percent and student tickets are available for $12 a piece on the day of the event with a valid student ID.